Backtrace (film, 2018). A 2018 American direct-to-video action film with "R" rating by Lionsgate Premiere. Directed by Brian A. Miller. Official Trailer. 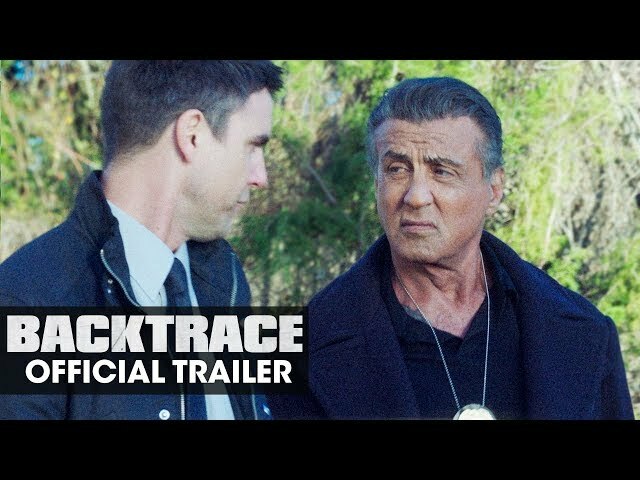 Backtrace is a 2018 American direct-to-video action film directed by Brian A. Miller. 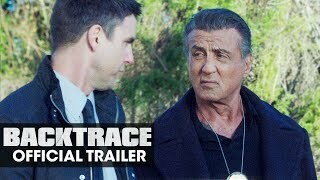 Backtrace (2018 Movie) Official Trailer - Sylvester Stallone, Ryan Guzman, Matthew Modine. The lone surviving thief of a violent armored car robbery (Matthew Modine) is sprung from a high security facility and administered an experimental drug. The film Backtrace was scheduled to be released by Lionsgate Premiere on December 14, 2018. Backtrace got low rating from critics. The audience dislikes the film either.